Check out these vendors and more at the 2018 Squirrel Hill Night Markets September 22 from 6-10pm on Murray Avenue! 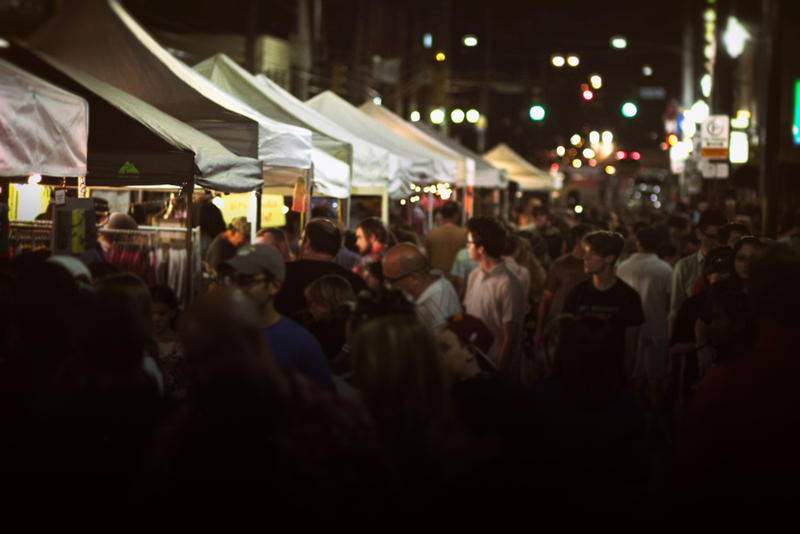 For road closures and general information, visit our Squirrel Hill Night Market page! For more information on the Night Markets, click here!